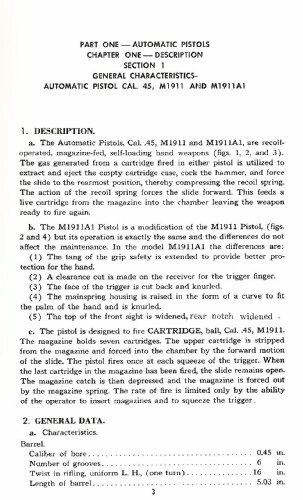 This book covers nearly every facet of this most famous of Auto-Pistols. 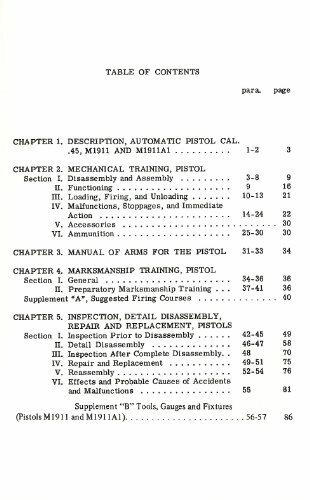 From mechanical training to manual of arms for the pistol to marksmanship training & complete detailed inspection, dissassembly, repair and replacement of parts. Plus drawings on the construction of repair tools and fixtures. 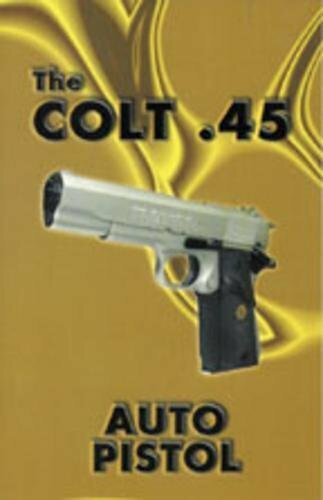 A must book for any gunsmith or pistol owner.